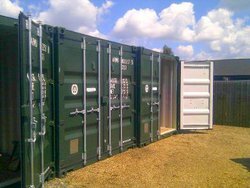 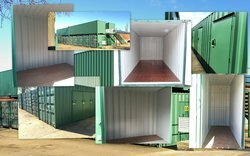 Self Storage containers just 1 minute from M74 Junction 2. 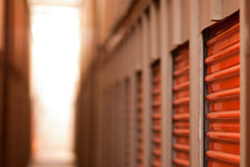 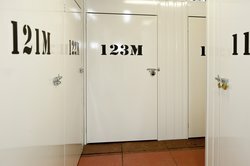 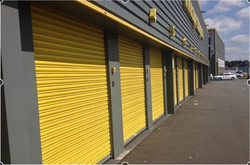 Domestic and business self storage at Newbridge near Edinburgh Airport. 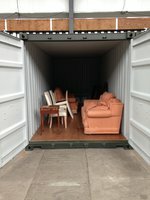 Moving house, according to some, can be one of life's most stressful experiences, however, plan effectively, utilise your local storage space, follow our expert guide to storage for house moves and you will find your re-location, whether it is thousands of miles away in another continent or 500 yards down the road, a stress-free affair.